Hi! 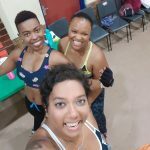 My name is Natasha and I am addicted to fitness events. 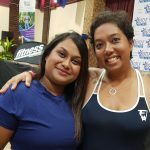 If you are following me on Instagram then you will know that I absolutely and totally love attending Fitness Events. I really can’t seem to get enough of them. Is it the actual fitness, hanging out with like-minded individuals or the unbelievable amount of fun and feel good vibes experienced? Well, for me it is actually all of the above. 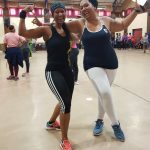 I recently attended Botle’s Fitness Fest. 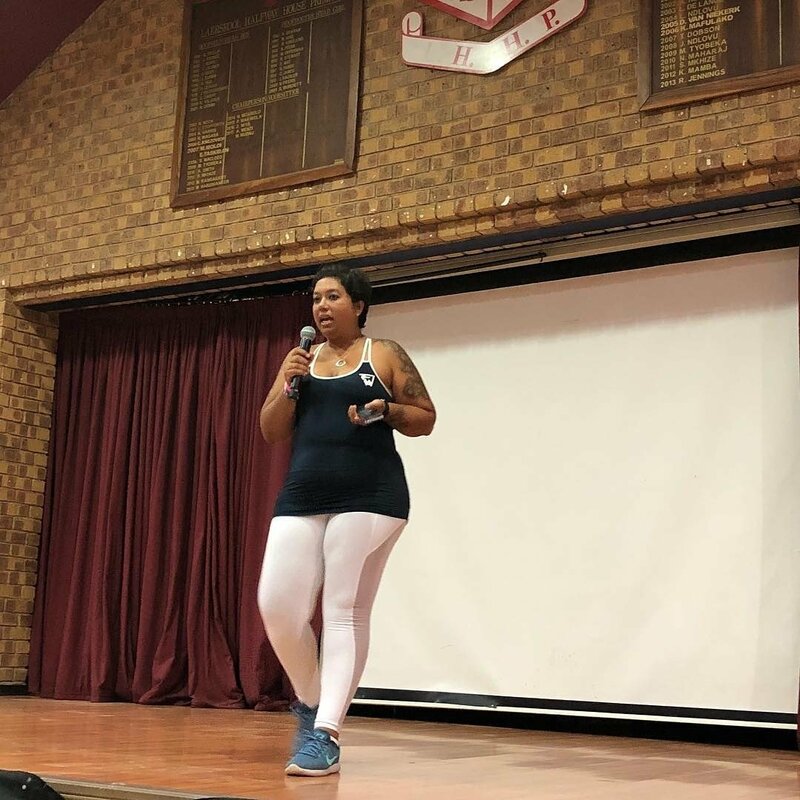 Adidas brand ambassador, Botle Kayamba hosted her first of many fitness events in Johannesburg. For weeks leading up to the event she had promised us loads fun and a whole lot of sweat …. and boy did she deliver. Botle asked me to be the MC for the event and I really couldn’t say no to a woman I admire and respect tremendously, but this was a first for me and very much out of my comfort zone. I however have to admit that it was loads of fun and I love that my journey is forcing me to operate well outside of my comfort zone. After registration and striking a pose for the camera guy, the proceedings were underway. 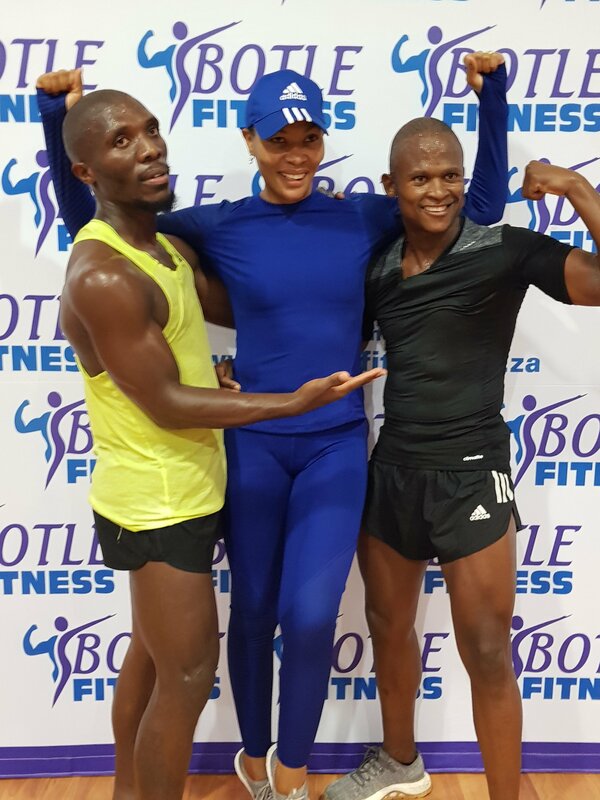 Ntsekie Majoro and Sello Seboka, put us through our paces. 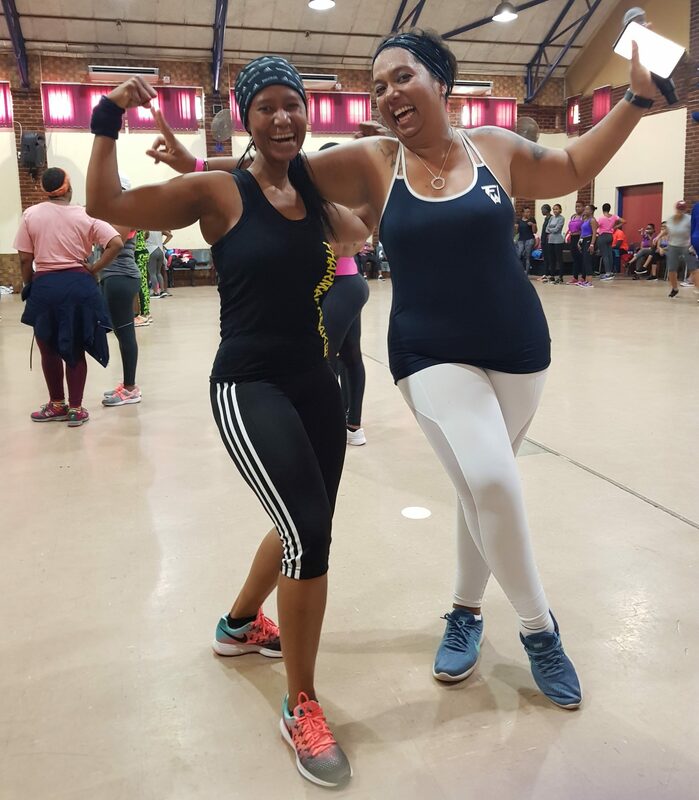 The high intensity boot camp had everyone sweating up a storm. I honestly don’t think I ever moved that fast in my entire life. 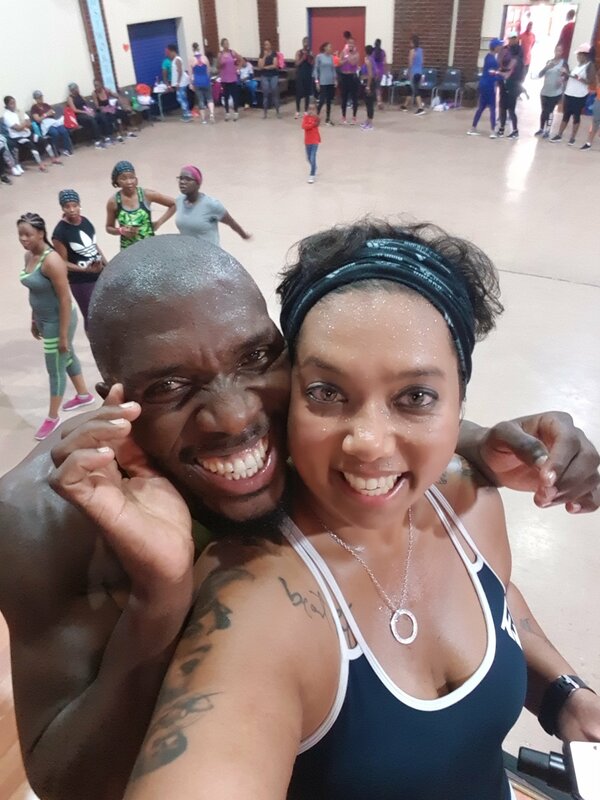 Both personal trainers were completely amped and pushed the crowd to give their very best. It was super special to see Ntsekie again as he was the person pushing me when I started this journey in January 2017. I couldn’t afford him as a personal trainer, but that didn’t stop him from motivating me to push myself. After a well-deserved and much-needed water break, it was time to shake what our mammas gave us. Loads of fun was had as we did the Vosho, Gwaragwara, lotsa twerking, Pantsula, Kwasakwasa, Qopetsa, Twalatsa and NaeNae. Some of you are wondering what the hell am I talking about. Well these are dance styles synonymous with South Africa. They are dance styles that get those hips moving while you listen to the beat of the music. YouTube it, if you must and then try it. Even Rihanna knows how to Gwaragwara. I almost forgot to mention that Botle’s Fitness Fest produced one of the coolest fitness goodies bags ever. We were definitely spoilt at this event and I can’t wait for the next one. 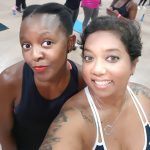 Best of all, is that I got to hang out and workout with friends, work colleagues and insta friends who are now real friends. I absolutely love my #FitSquad. Friends who workout together most certainly stay together. 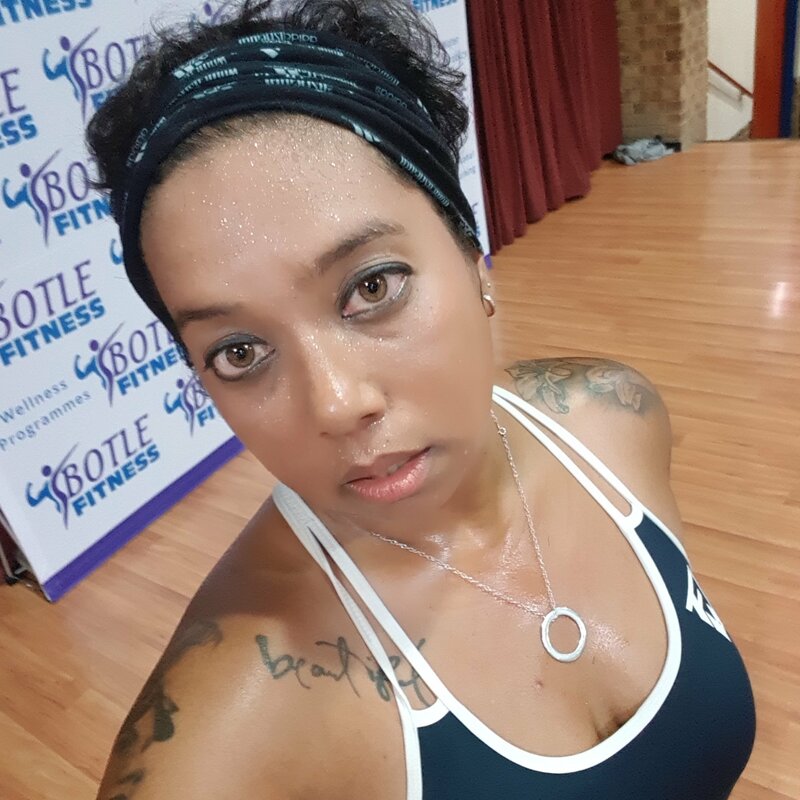 I can’t wait to see you at the next fitness event Beautifuls. This sounded like so much FUN! Wish I could join you for the one at Month end but will definitely see you at Fit Night Out in August! I can feel your excitement in this article. I love the photos! 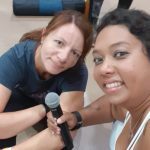 I can feel the joy you are enjoying with fitness. thank you for this blog post.